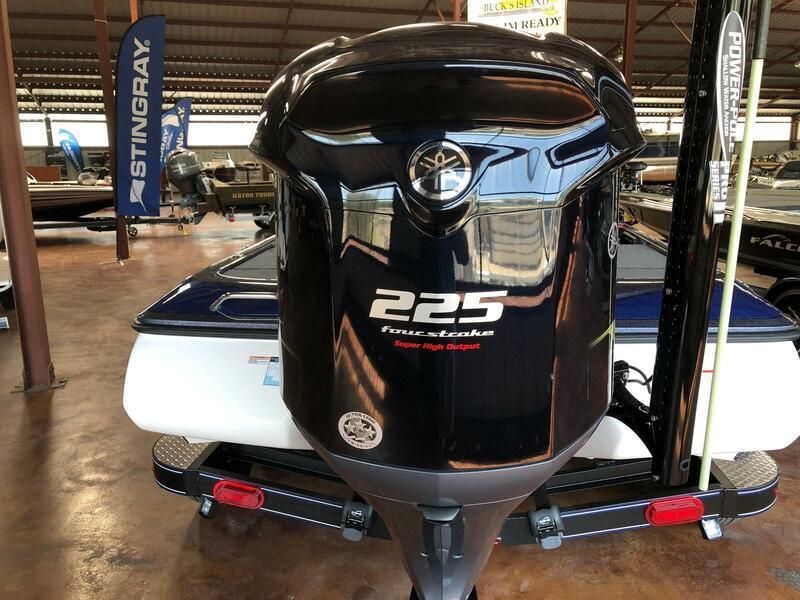 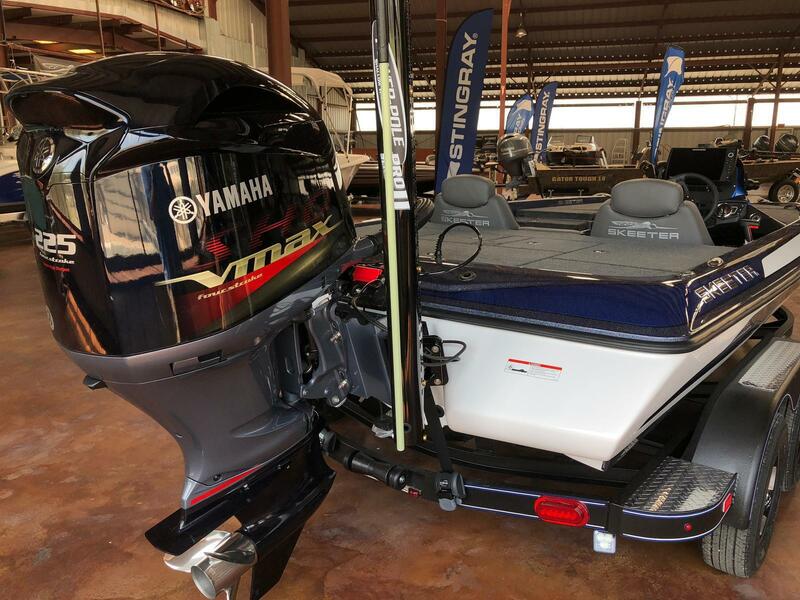 New 2019 Skeeter ZX225 powered by a Yamaha 225hp SHO four stroke outboard. 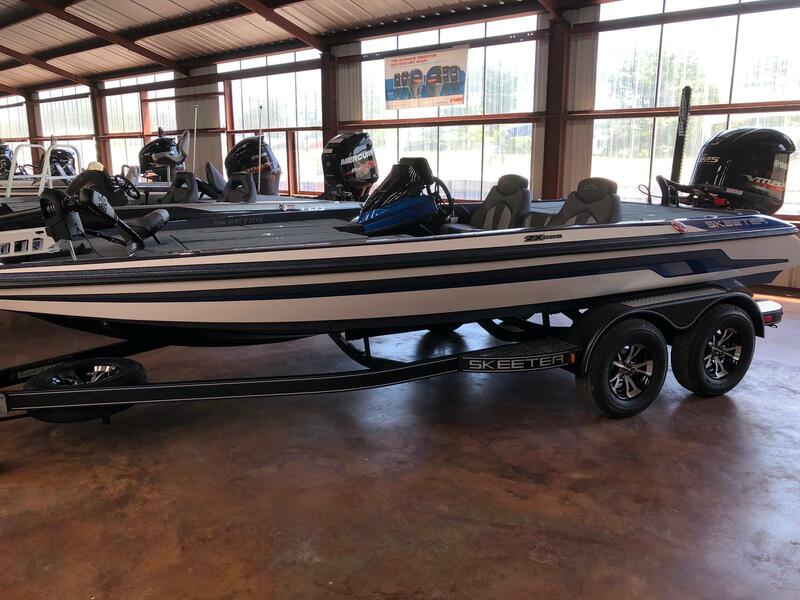 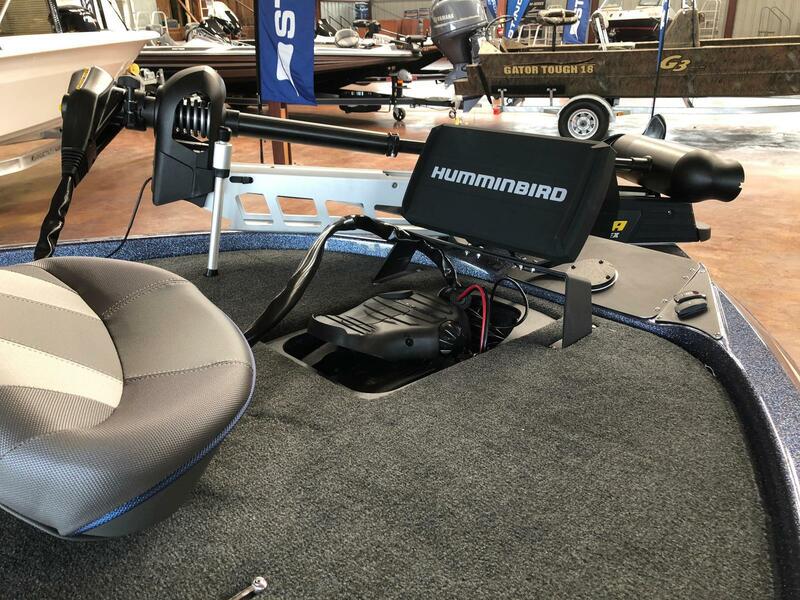 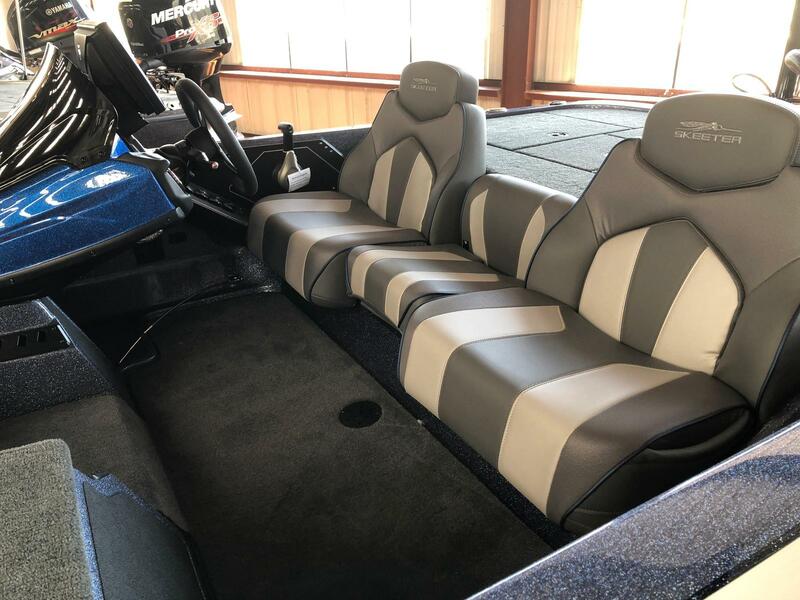 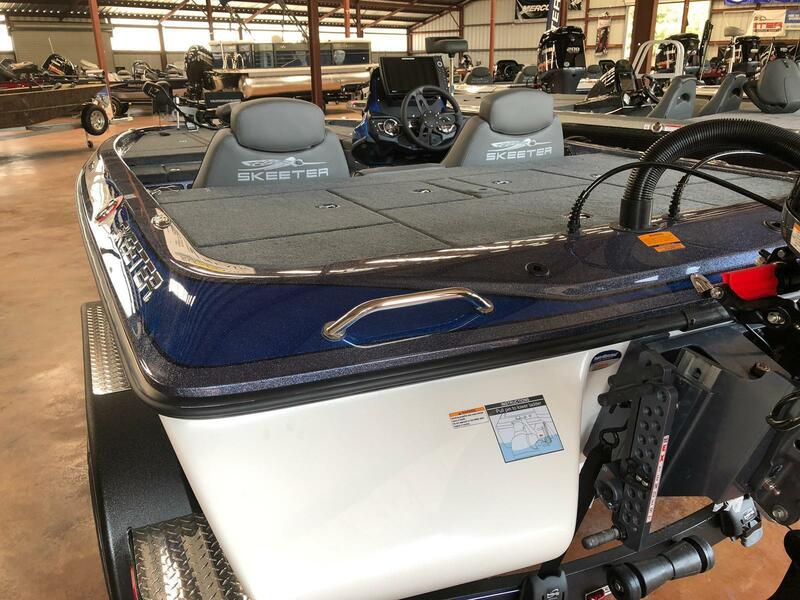 This boat is tournament ready right out of the showroom! 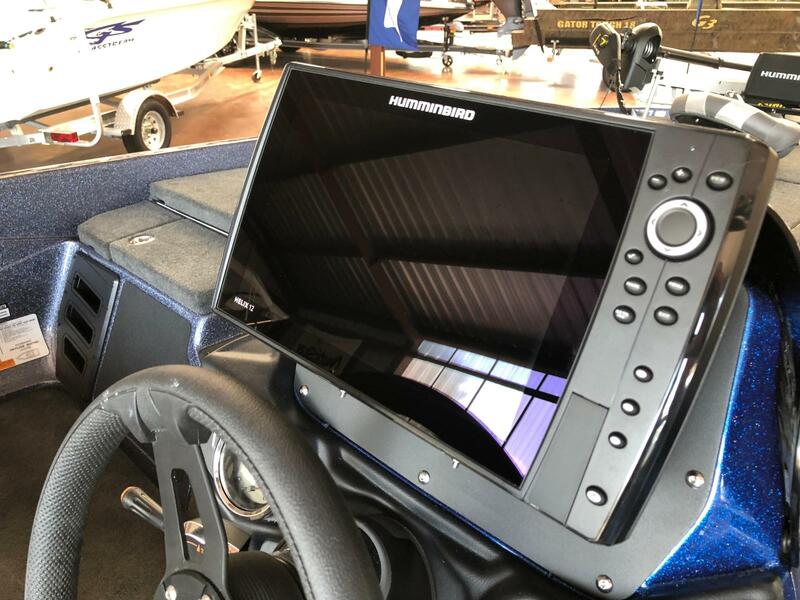 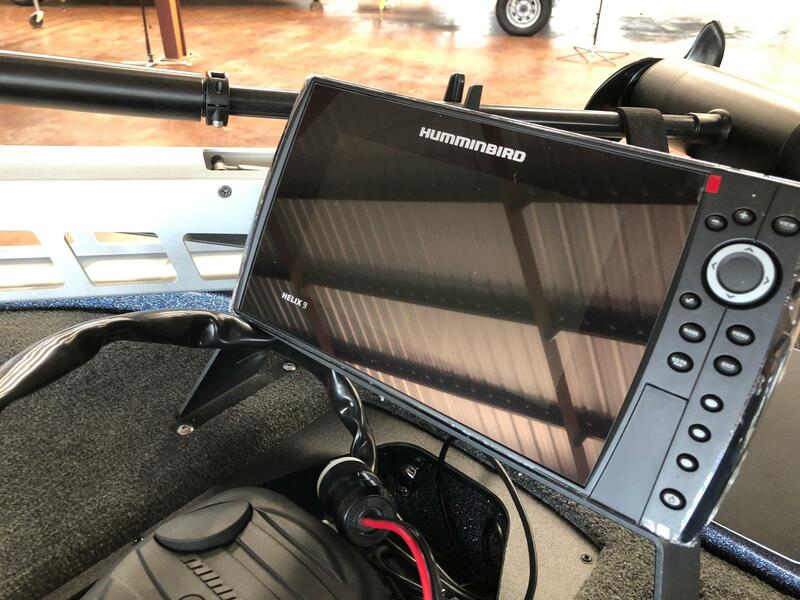 Contact us to get a detailed quote on the trolling motor and electronics you want! 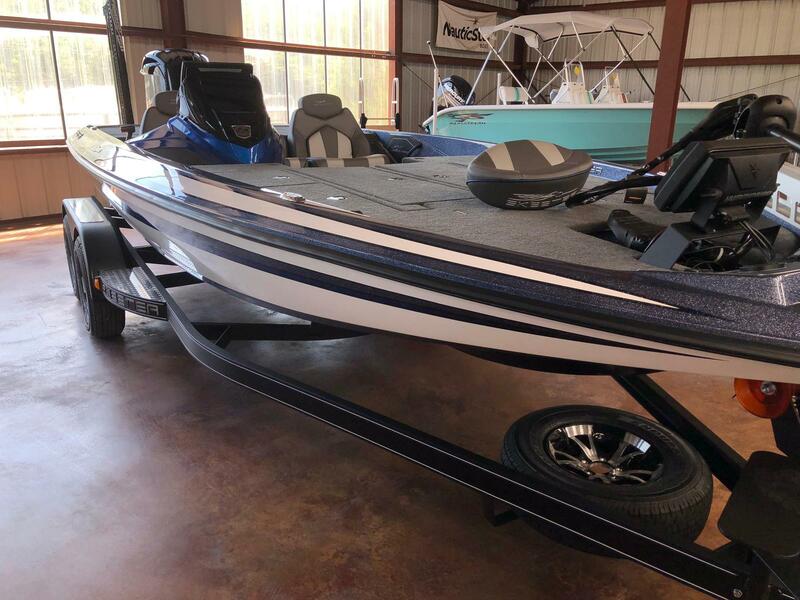 Boat Length: 19 ft. 11 in.